Kosciuszko National Park is one of our favourite destinations, whether its snowboarding in the winter or hiking in the summer there is always fun to be had. This time we decided to hike out to Blue Lake, which is a 28m deep glacial lake located within the Main Range of Kosciusko. You just drive to the end of Kosciuszko Road and you will come to the trailhead, from here its a 9km return trip through the Main Range out to Blue Lake. Look out for the beautiful horses on the drive up, they can be super friendly. We also spied an Emu and her chicks, so very lucky to see this elusive creature. 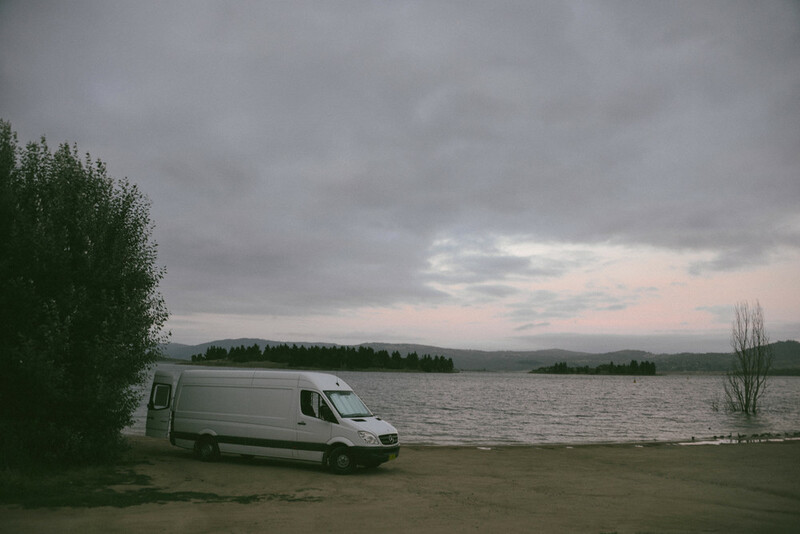 After a beautiful day we headed back down into the town of Jindabyne, parked our van on the lake and let the good times roll on. Between Mimosa NSW and Mallacoota VIC on the East coast of Australia, is some of our favourite coast and camping. Mimosa Rocks National Park is the start (or finish) of this journey, which only takes 2 and half hours to drive but with all the fun places to explore in-between we can often take a few days to do it. Within Mimosa Rocks National Park is a secluded beach campground called Gillards Beach. It's first in first served, so you can drive around till you find the perfect place to set up. We love the sites here as they are private, most spots are separated by trees and bush and although you can still see other campers, you have your own little space to call home. It's only $20 a night and right on the beach, nothing beats falling asleep to the sound of waves breaking on the shore. As you head South there are towns to explore such as Eden, Pambula and Merimbula and you'll be spoilt for choice as to which one to camp at. 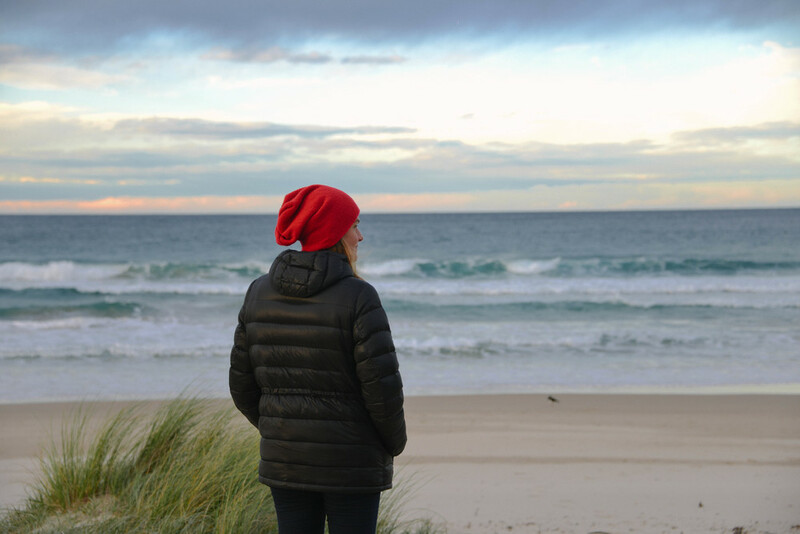 Although we prefer to free camp, we can't pass up staying at Pambula Big 4 Discovery Park. It's right on the main beach, which is a super fun surf break. So to be able to get up in the morning, take 20 steps and your at the waters edge... Surf till your hearts content, then take a hot shower. It is worth every penny! The other great place to camp at is just outside of Mallacoota at Genoa. Before you take the Mallacoota town exit there is a reserve on the river opposite the exit that is free to camp on, however donations are appreciated. This beautiful little area was a treat to find and one we will definitely go back to. This corner of Australia is such a gem. It has some of the most beautiful, rugged, untouched coast and all without the crowds. Every time we come here we find something new, look around and wonder why everyone isn't at this spot. But I think that's the other reason why we love it so much, it's so peaceful, you can always find a little spot to yourself and switch off. VanLife at its best! A surf followed by some chill time with those sweet ocean views of Gallows beach, Coffs Harbour.